HONOLULU – After careful consideration of three nominees selected by the Hawai‘i County Democratic Party, Gov. 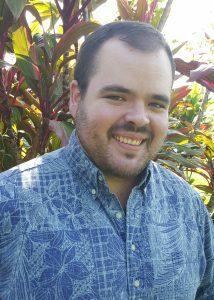 David Ige today appointed Chris Todd to the State House of Representatives, District 2. Todd will fill the seat left vacant by the late Rep. Clift Tsuji, who died on Nov. 15, 2016.